Sherman Oaks-based indie prodco and distributor GRB Entertainment has rebranded and is now GRB Studios, with an expanded focus on worldwide growth and a renewed push into premiere content. Scot Cru (pictured), who previously served as president of GRB’s international sales and distribution, has again been upped to president of the reorganized company. He will work with founder and CEO Gary R. Benz to push the company towards a greater international footprint and more partnerships and co-productions with other indies. Cru immediately promoted Karen Pinto to EVP of production and Megan Reeves to SVP of development. Patrice Choghi, who Cru recently brought on as SVP of international, will continue in that role and run the company’s international distribution and production arm. Cru joined GRB in July after 15 years working with Mark Burnett. He was quickly upped to the head role when a former lead executive departed the company. That independence is one of the main messages Cru wants to drive home.  While smaller companies might get lost in the shuffle at larger studios, Cru wants GRB Studios to be home to those independent producers with great ideas who are ready to move on them now. “We can make quick, fair deals with producers, and then work aggressively with them to develop their content and get it out into the marketplace,” he says. He’s also keen to diversify content moving forward. “We’ve been very strong in the super high-end, Emmy Award-winning cable space, but we haven’t been doing a lot of network. We haven’t done a big shiny floor show, we haven’t done big formats,” he says. Cru remains mum about what specific projects we can expect from GRB Studios, though he hints that at least some of the new slate will be announced at the upcoming MIPCOM marketplace. “We are aggressively expanding our reach with celebrity-driven development projects and there’ll be some announcements coming out about those,” he says. For now, the priority will remain on expanding while continuing what the company has been known for over its 30-year run.